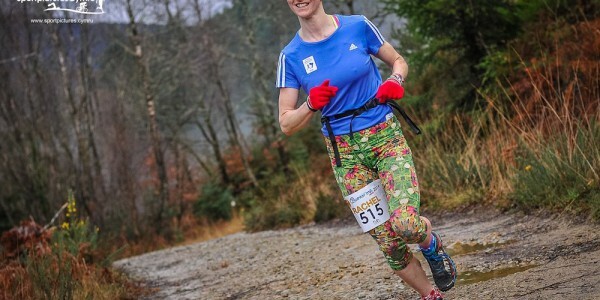 academi Coed y Brenin – can you help? 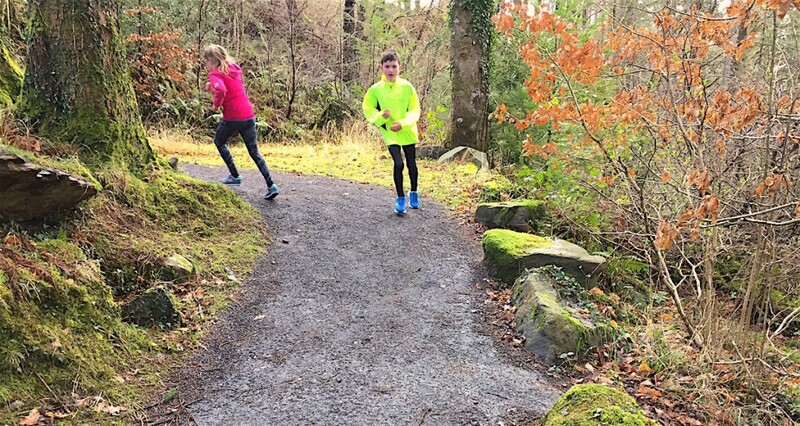 Within two weeks of the launch the academi Coed y Brenin junior running group has seen a total of 37 youngsters between the age of 8 and 16 come and tackle the trails of Coed y Brenin. 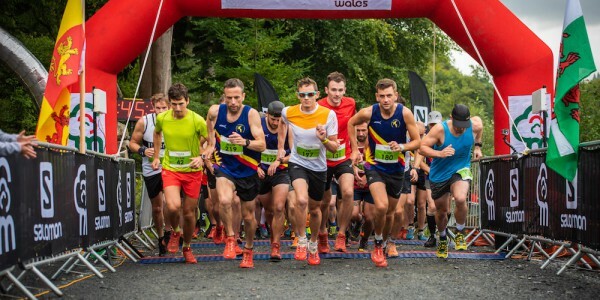 Around 25 of those runners have also joined the club, which will soon be applying for affiliation to Welsh Athletics. 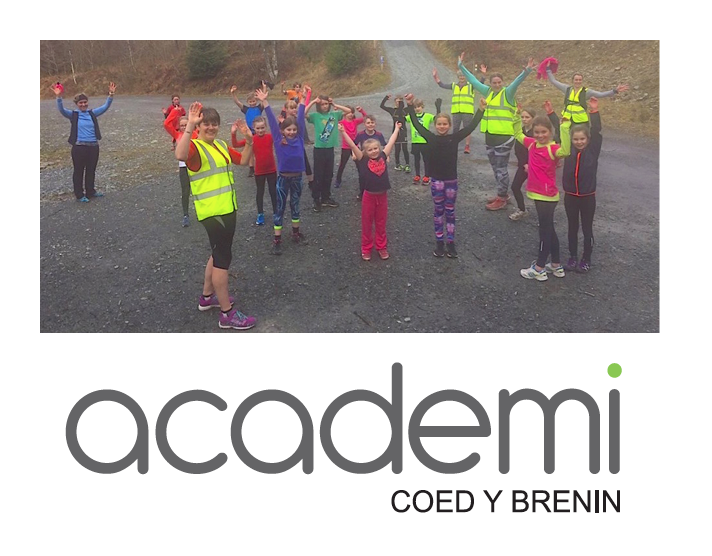 The academi meets every Saturday at 10.30am at the Coed y Brenin visitor centre and sessions run for 90 mins until 12pm. 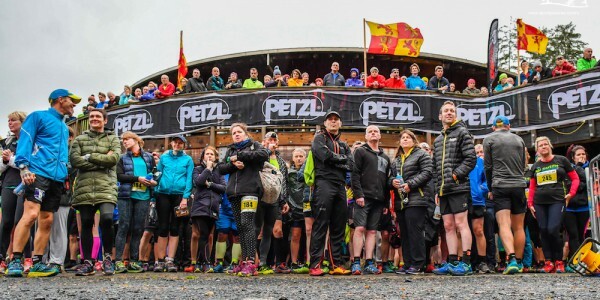 “Any junior club relies on volunteers, generally parents of those children taking part, to get involved and offer their time to help make that club happen.” Matt continues. “At the academi an experienced group of leaders has emerged to help facilitate the Saturday morning run sessions. However, as the year goes on the club will need additional assistants who can join those leaders on the sessions and look after the groups. So we are calling on any parents who have a reasonable level of fitness and can run with the groups to come forward to help out for 90 minutes or so on the occasional Saturday. 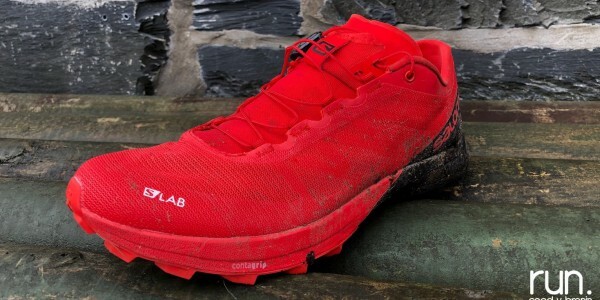 Volunteers who wish to get involved can contact Matt via matt@runcoedybrenin.com or post on the Facebook page.